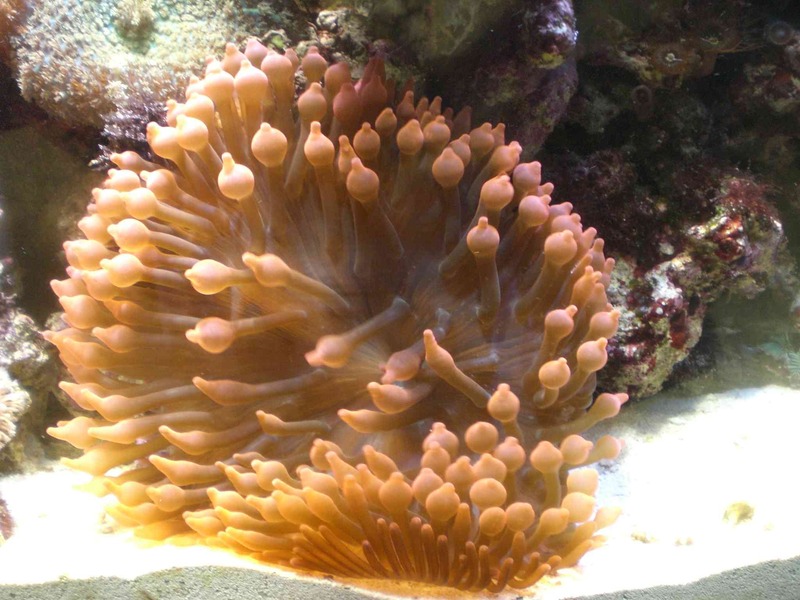 iv had this magnificent rose anemone for about a year now and every once and a while it does this thing where the nice round bubbles become kinda like tentacles... i'm not sure what it means is it unhappy?! i'll post pictures, but i just fed one of them. so it's not hungry the other one is doing the same thing. they were fine yesterday! they had nice round bubbles! what lighting do you have?? i have metal halides, i just switched them not to long ago. maby thats the problem, it's weird because they have been fine for about a week or two and all of a sudden it's going weird on me. ok well i guess not much in known about it. i hope it's ok and i'll keep posting if anything happens. today they seem to be alright, when i left they were kinda tentacly looking but more round than yesterday. 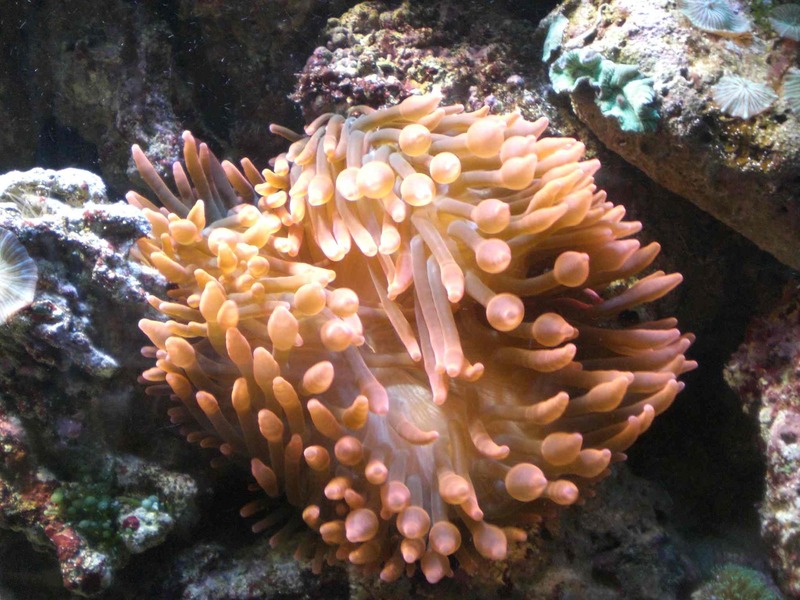 maby it was a bad day haha... crazy anemones! 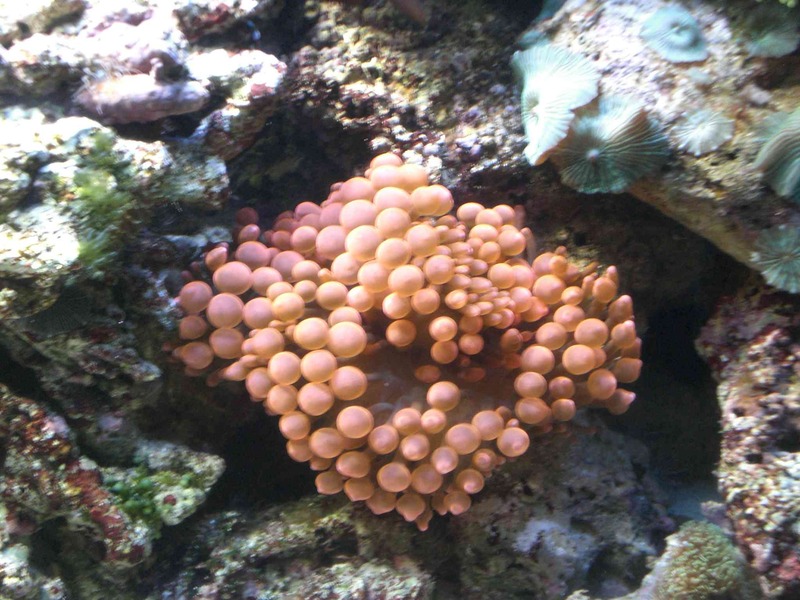 some think that keeping them under lesser lighting ( which is fine with BTA's ) will help them to keep their bubbles. i wouldn't worry to much about the change, they will survive just fine, just no pretty bubbles.